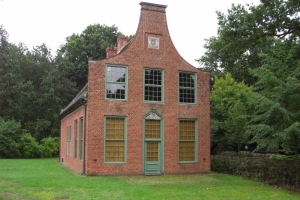 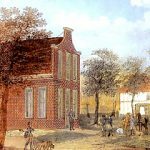 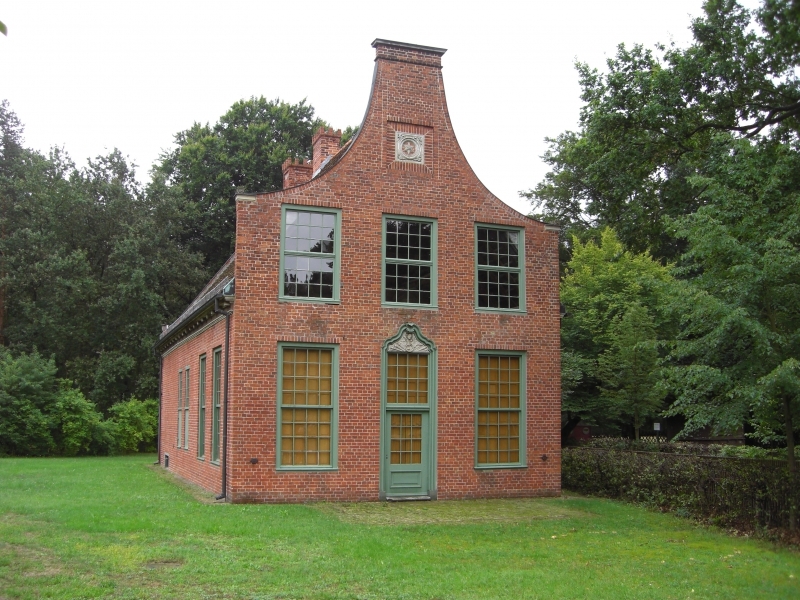 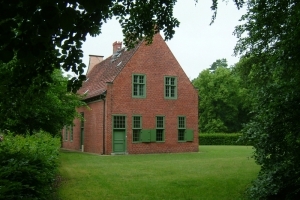 The hunting lodge was built in 1730-1732 in the style of a Dutch townhouse. 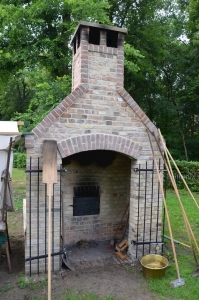 It is preserved almost in its original state. 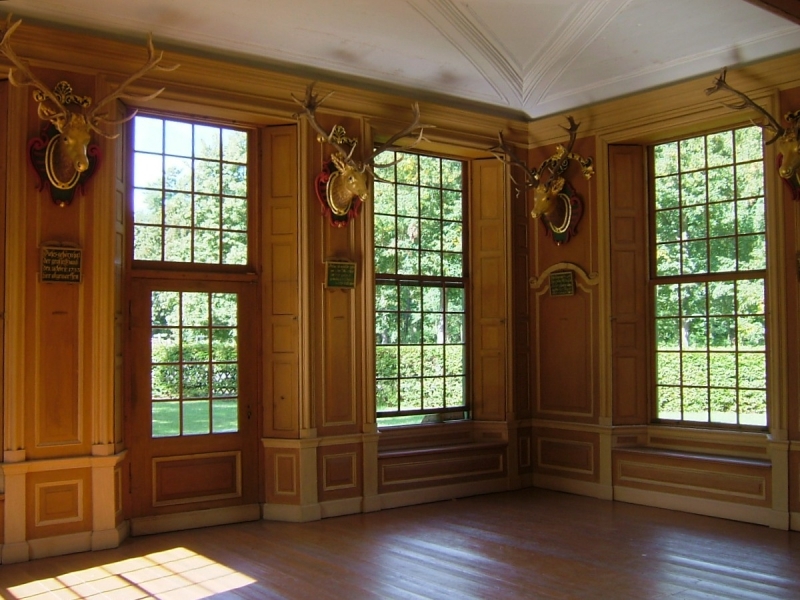 The wood-paneled hall served as a dining room for the social gathering after the hunt. 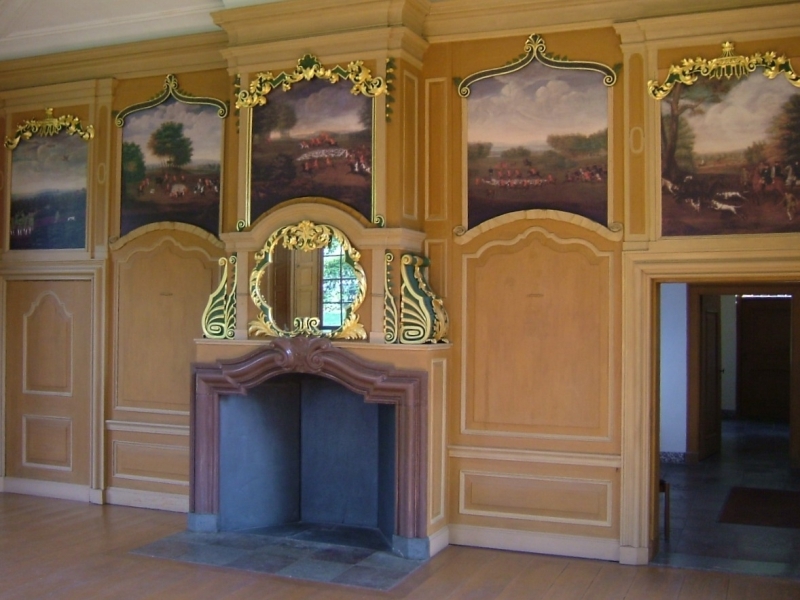 It is decorated with discarded antlers of the „Big Hans“, a capital stag from the royal parforce garden and paintings depicting the landlord hunting. 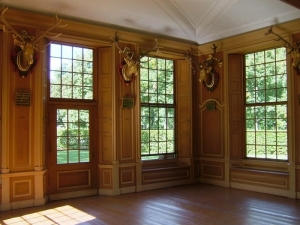 This dining room boasts views through the large Dutch windows. 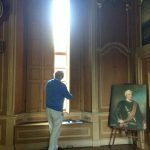 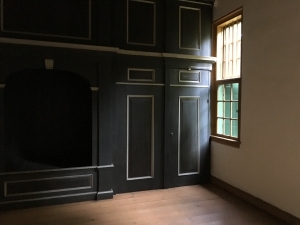 Interesting details are also in the hall, in the kitchen, in the adjutant room and in the bedroom with the alcove bed of the king. 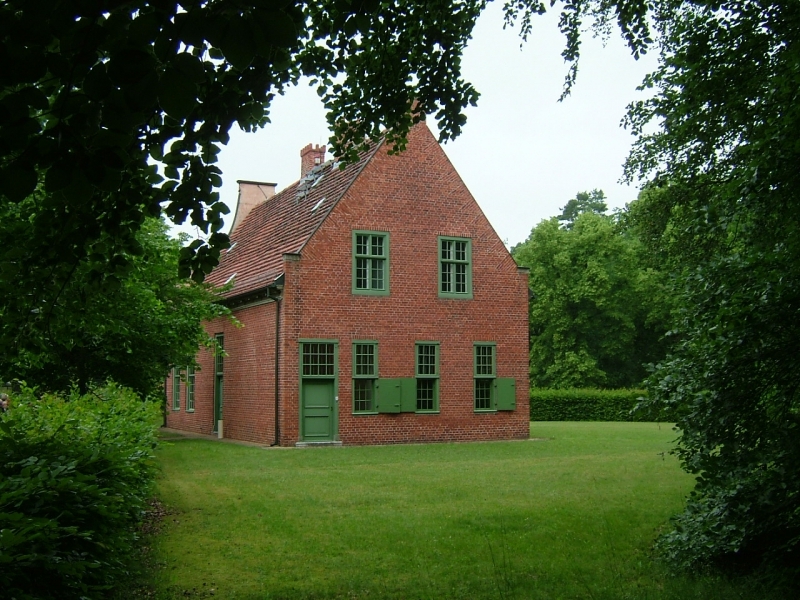 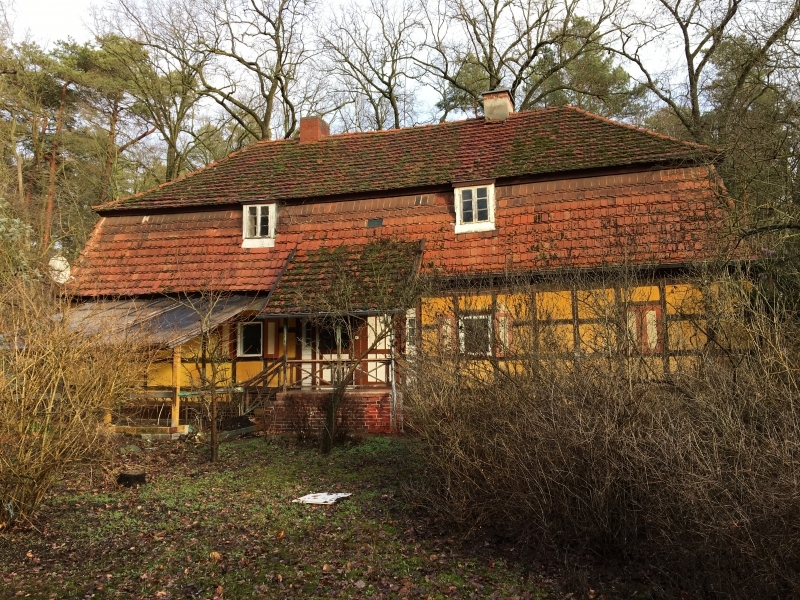 The hunting lodge complex includes the Kastellanhaus, the former horse stable and the outbuildings, which were built at the same time as the hunting lodge. The castellan (preserver of the hunting lodge) had from the beginning the right to serve beer and wine to customers. 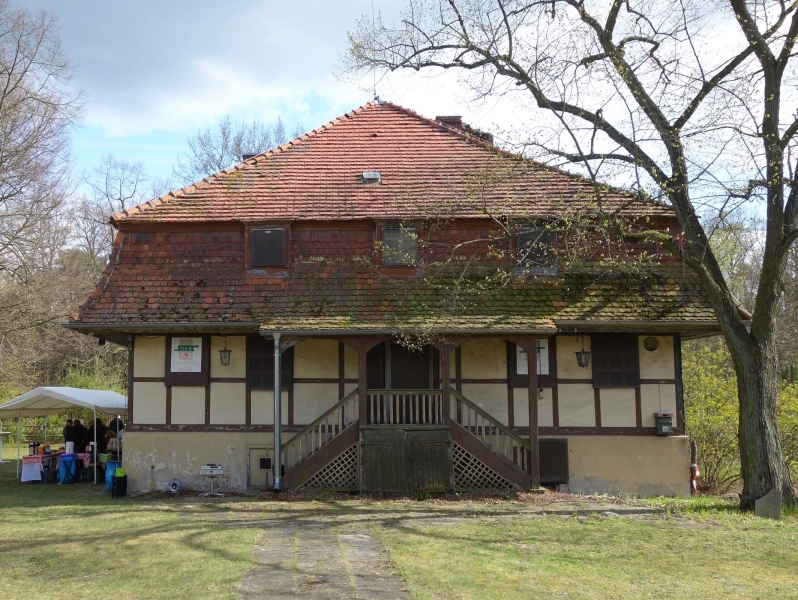 The Kastellanhaus was until its closure in 1992 a popular tourist restaurant in the region. The horse stable has been used as a residential building since 1930. 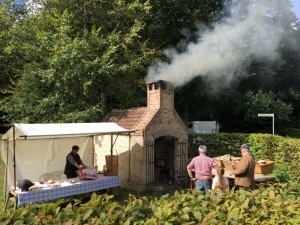 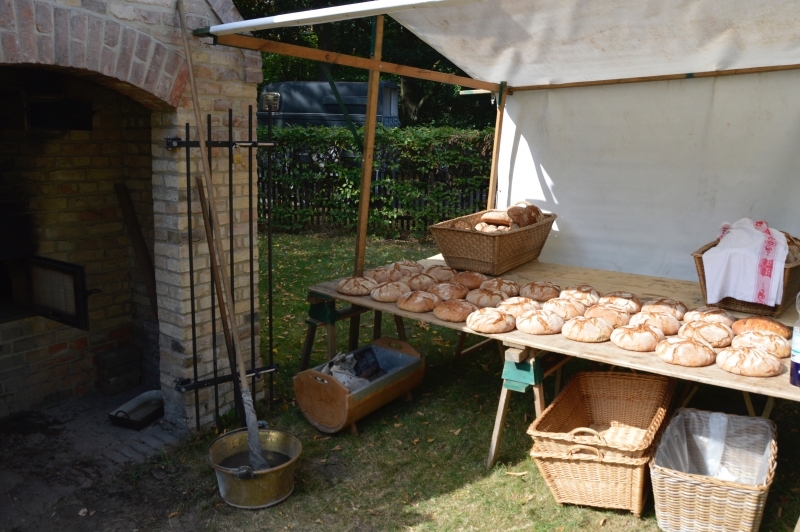 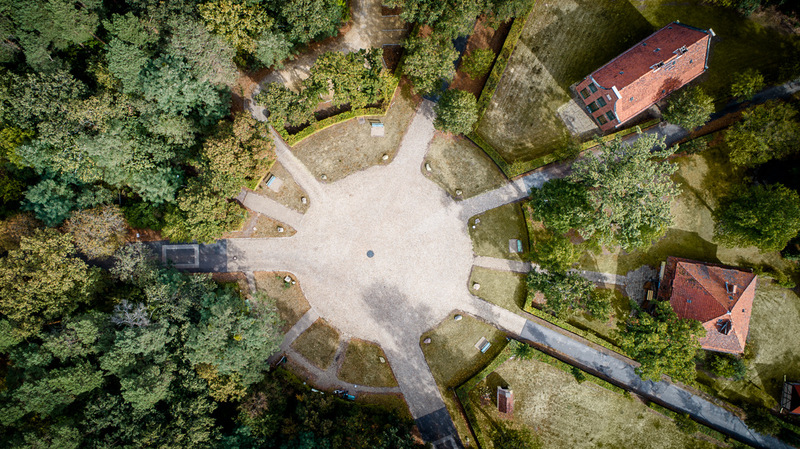 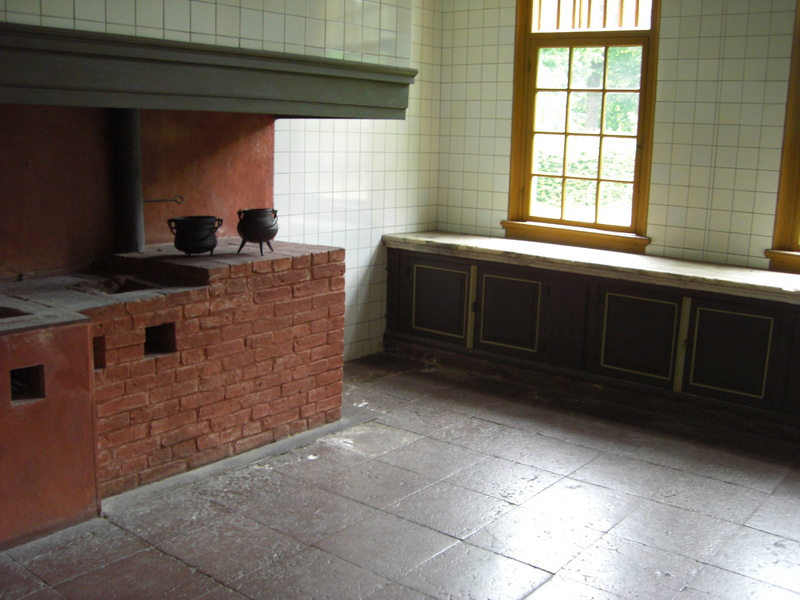 Particularly noteworthy is the oven, which was rebuilt by means of donations and own contributions of the Förderverein in 2011 in accordance with the monument and in which fresh wood oven bread is baked again for certain events of the Förderverein.